Launched in 2015, the Altmetric Ambassador Program is a community of over 200 researchers, librarians and publishers across over 50 countries worldwide helping to spread the word about altmetrics and Altmetric tools at their institutions and organisations. 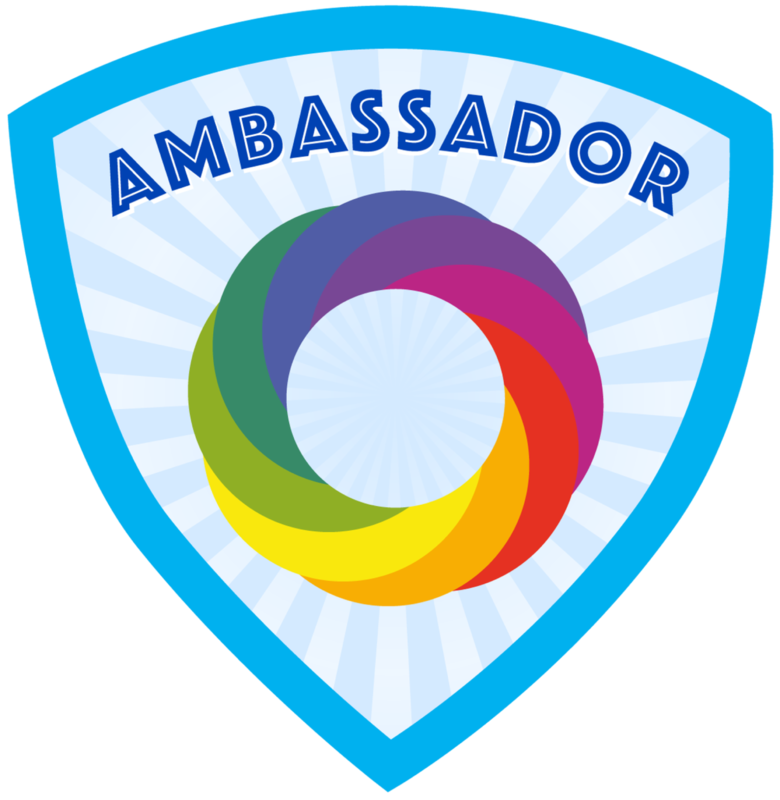 We support our Ambassadors with holding events, giving presentations and engaging with colleagues by providing handouts, promotional materials, presentation templates, posters, exclusive updates and much more. The Ambassador program is open to researchers, librarians, publishers and anyone who is interested in spreading the word about Altmetric and altmetrics within their institution or organization. There is no formal joining process, all you need to do is read our getting started guide and register to yourself on the Ambassador mailing list. You’ll find everything else you’ll need to start your outreach activities on this page. Sign up here to receive the Altmetric Ambassador newsletter to receive monthly updates on the latest Ambassador, Altmetric and industry news. In addition to the newsletters, we’ll also send you emails with useful info based on your job role. The activities you choose to undertake as an ambassador are entirely up to you – but we’ll be happy to support you with whatever you decide to do!